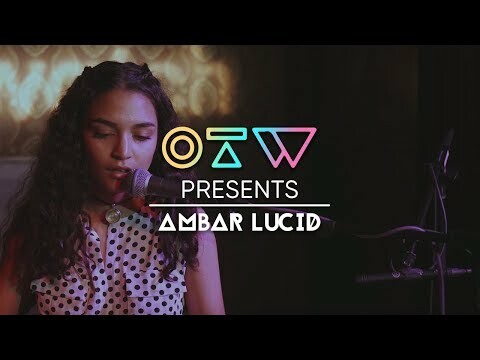 New Jersey’s Ambar Lucid is a seventeen-year-old Latina artist of Mexican and Dominican descent. She often takes inspiration from her cultural roots, hint the bi-lingual lyrics. A good portion of Lucid’s writing style is rooted from day-dreaming done in her bedroom in New Jersey about what she would rather be doing. She first began writing and producing music at the tender age of 14, in addition to teaching herself the guitar, piano, and ukulele. A self-taught prodigy, all of her current and forthcoming music is written and produced by her alone. With a track record for sweet acoustic bedroom sounds through minimal production and effortless lyrics, Ambar will continue to reveal her difficult minority upbringing in America upbringing through storytelling and songwriting. It is an innate talent which she has beautifully demonstrated since the breakout success of her debut single, "A Letter to My Younger Self." 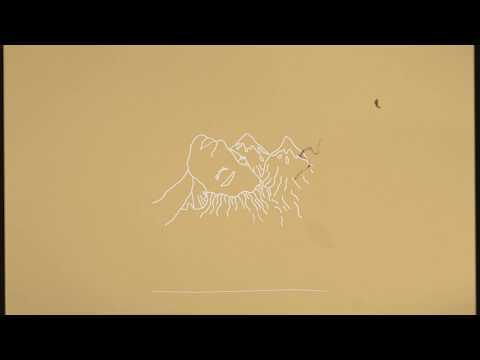 March 1, 2019 Lucid’s debut EP is delightfully true to her artistry; down to earth, boundary-pushing and culturally diverse. December 24, 2018 Enamored by the rising Latina artist, we had the pleasure of inviting Lucid to Black Rabbit Rose for a magical night of intimate, spellbinding music. 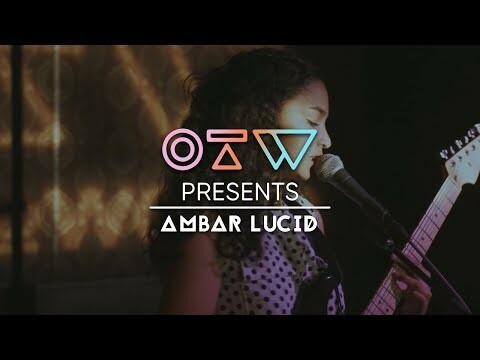 October 16, 2018 Ambar Lucid is a 17-year-old self-taught wunderkind.